In Michigan, we are in full Fall color so the colors are gorgeous. A great reason to spend as much time as we can in the woods, as the colors do not last long. Look forward to reading your Homeschooling, Homesteading, and Homemaking Post this week! 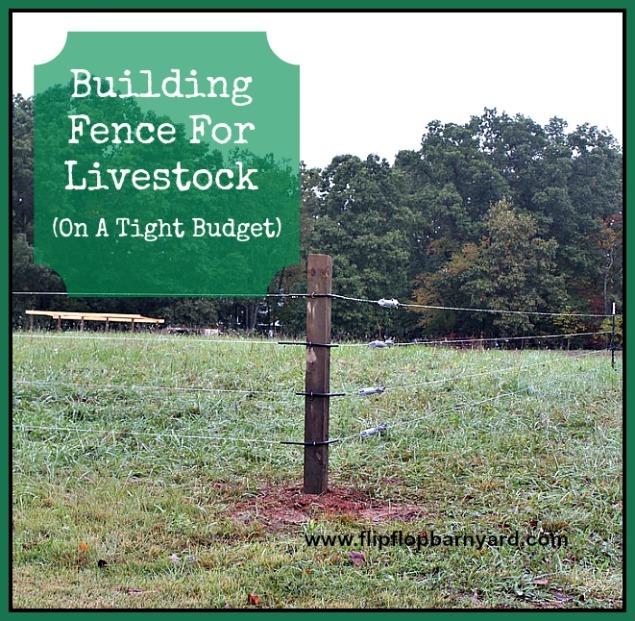 Building Livestock Fence on a Tight Budget from The Flip Flop Barnyard. THanks for hosting! I wish the color of fall would stay longer here in Michigan! Lovely photo. Thanks for hosting. 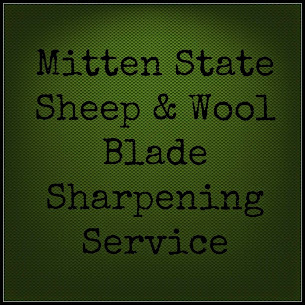 Mitten State Sheep and Wool Giveaway!